Sponsor a build day for a unique and rewarding experience! Becoming an HFHCC sponsor creates an enriching team-building experience for your company, church or club while helping to change the lives of a local family forever. 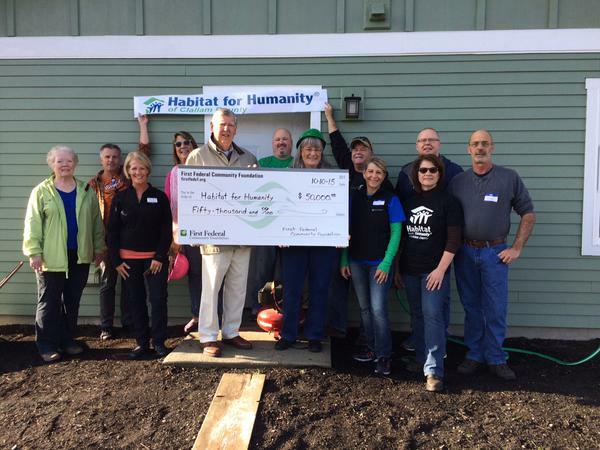 In addition to the valuable recognition your group will receive, your team will have a meaningful experience as they work alongside Habitat volunteers to strengthen our community by providing affordable housing for the people of Clallam County. 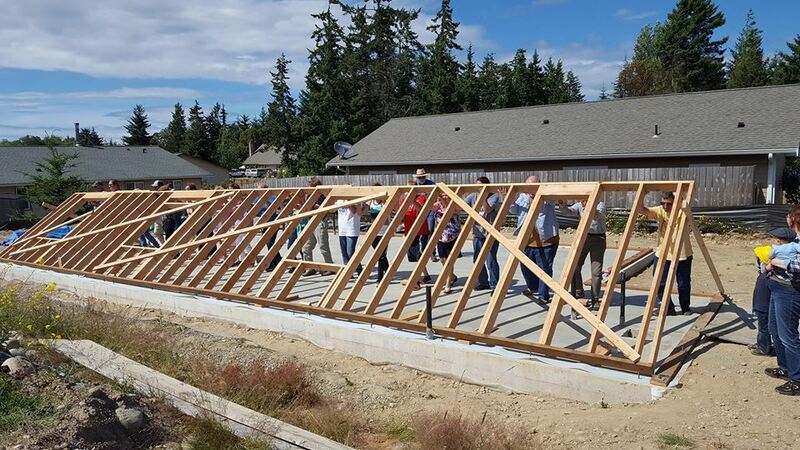 For more information contact Executive Director Colleen Robinson at colleen@habitatclallam.org. In-kind donations of construction materials or land are also accepted. All donations to HFHCC are tax-deductible. 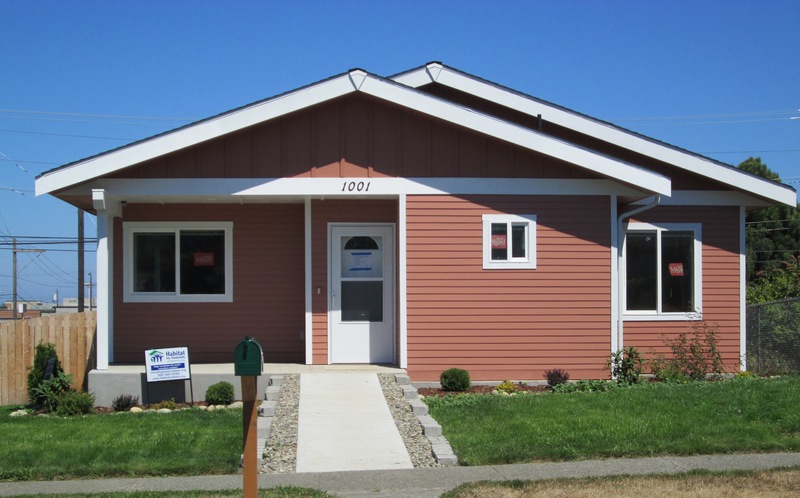 Contact the HFHCC office at 360-775-3742 to speak to someone about how your group can join Team Habitat!